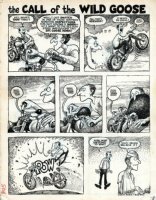 One of underground comix most highly revered artists / authors. 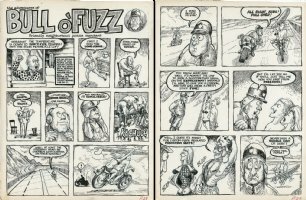 Creator of the Fabulous Furry Freak Brothers, and the Wonder WartHog. 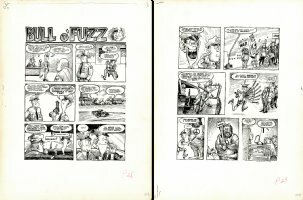 Also one of the original Zap comix 7.